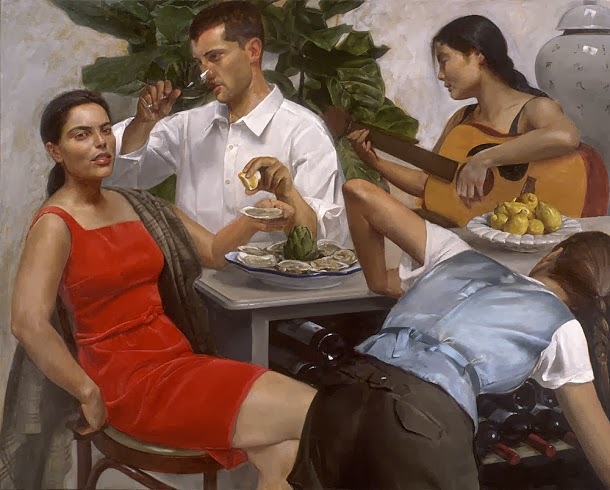 Andrew Sterrett Conklin is a native of Chicago. 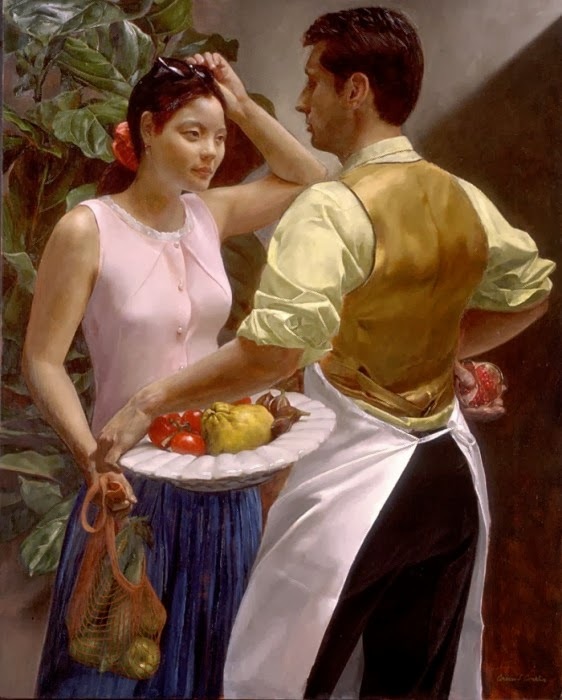 He is known as a figurative painter. 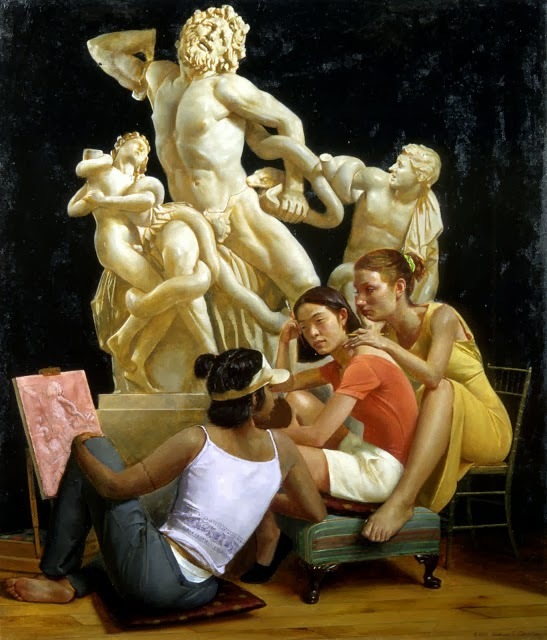 He is holding BFA from the American Academy of art and also a certificate from the National Academy School in New York City. 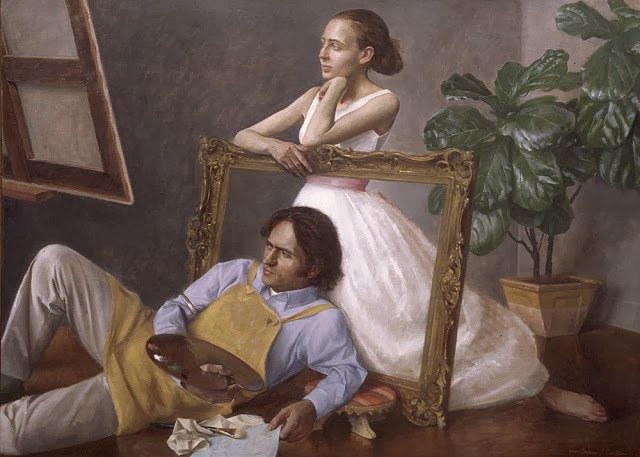 This gifted artist has also received additional instructions from portraitist Aaron Shikler and also from illustrator and painter David Levine.